¡Come on, vámonos! Join the live-action Dora the Explorer in her new quest on the big screen! 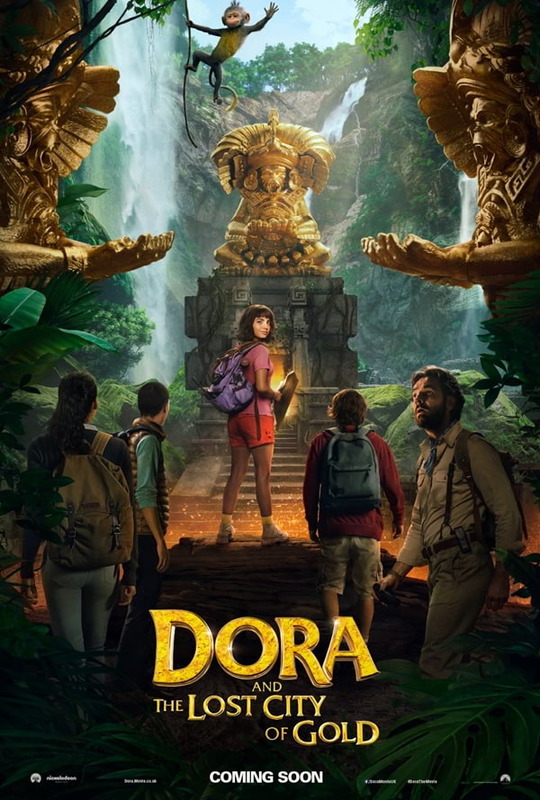 A first look at the upcoming film Dora and The Lost City of Gold has been revealed by Paramount Pictures via two posters that featured Dora herself along with familiar characters from the children's show franchise. 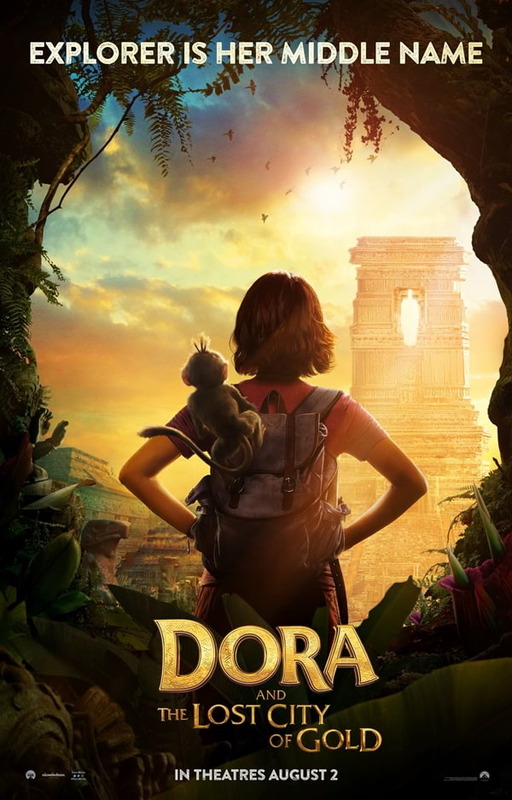 In this poster, we see Dora with Boots perched on her shoulder. We also get to see Backpack and the Map, both of which sing and talk in the animated TV series. We can only wait for the trailer or the film to see how the two would fare on the live-action adaptation. Moreover, Paramount Pictures UK also released their poster for the film and this time, we get to see Dora and Boots facing us. We also get a look at the new gang alongside Dora when she goes exploring. Image: Paramount Pictures UK Twitter account. Starring as Dora, Isabel Moner will be joined by Eugenio Derbez, Michael Peña, Eva Longoria, Adriana Barraza, Temuera Morrison, Jeffrey Wahlberg, Nicholas Coombe, Madeleine Madden, and Danny Trejo. The film is directed by James Bobin. Are you excited to see how your childhood characters will be brought to life on the big screen. See Dora and The Lost City of Gold arrives in theaters this August 2. 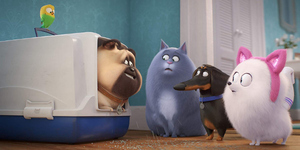 Homestream image taken from Paramount Pictures UK Twitter account.